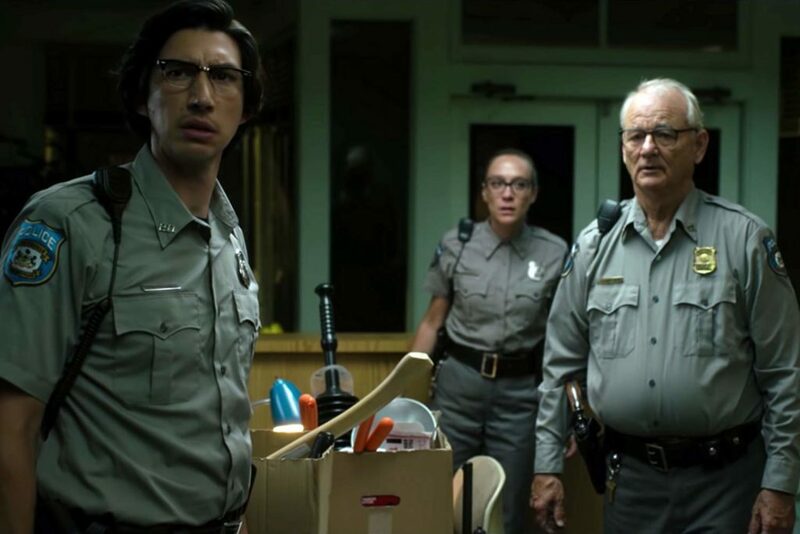 The 72nd Festival de Cannes will open with the Competition screening of Jim Jarmusch’s new film, The Dead Don’t Die, on Tuesday May 14, at the Grand Théâtre Lumière. 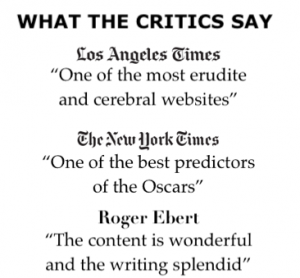 In the sleepy small town of Centerville, something is not quite right. The moon hangs large and low in the sky, the hours of daylight are becoming unpredictable and animals are beginning to exhibit unusual behaviors. No one quite knows why. News reports are scary and scientists are concerned. But no one foresees the strangest and most dangerous repercussion that will soon start plaguing Centerville. The Dead Don’t Die: They rise from their graves and savagely attack and feast on the living — and the citizens of the town must battle for their survival. This is the independent filmmaker’s latest foray into genre film, after the western with Dead Man, Samurai crime film with Ghost Dog: The Way of the Samurai, and his vampire film, Only Lovers Left Alive. Jarmusch has cast his new films with dozen of actors, who represent different generations, and many of whom have appeared in his previous films. The ensemble includes: Bill Murray, Adam Driver, Tilda Swinton, Chloë Sevigny, Steve Buscemi, Danny Glover, Caleb Landry Jones, Rosie Perez, Iggy Pop, Selena Gomez, RZA, Sara Driver, Austin Butler, Luka Sabbat, Eszter Balint, Carol Kane and Tom Waits. Editor Affonso Gonçalves (Only Lovers Left Alive, Paterson ). 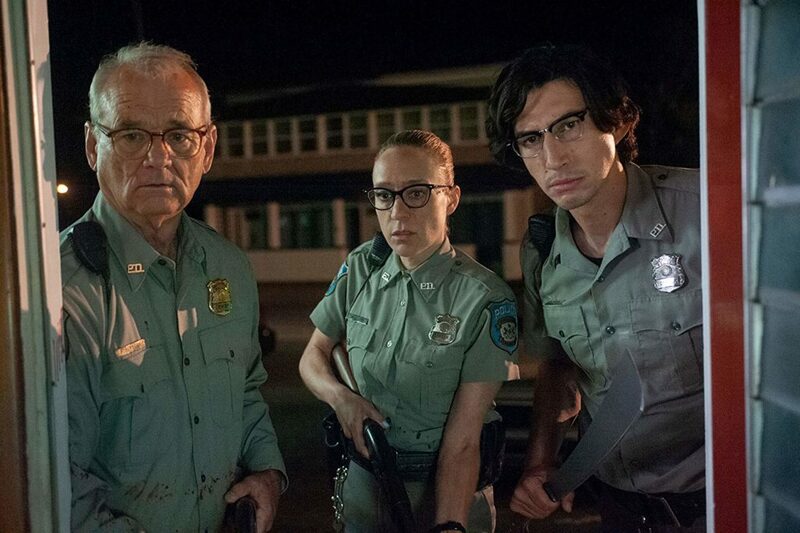 The Dead Don’t Die is Jarmusch’s thirteenth feature. With a nod to George Romero’s seminal film, Night of the Living Dead, Jarmusch has made his own version of a scary zombie film, infused with his own distinctive humor and singular vision. 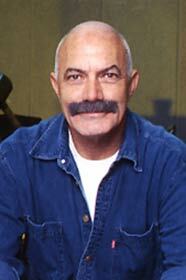 Jim Jarmsuch has been a regular presence in Cannes Fest. His second film, Stranger Than Paradise, won the Caméra d’or prize at the 1984 Cannes Film Fest, and went on to become a landmark in the history of new independent American cinema. Jarmusch has been making indies that display his artful, soulful universes, inspired soundtracks, offbeat humor, and the meanderings of his anti-heroes, who exist in a slightly strange world. 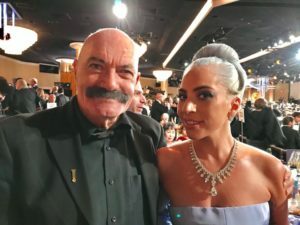 At Cannes, he has been honored with four awards, including the Short Film Palme d’or in 1993 for Coffee and Cigarettes: Somewhere in California and the Grand Prix in 2005 for Broken Flowers. 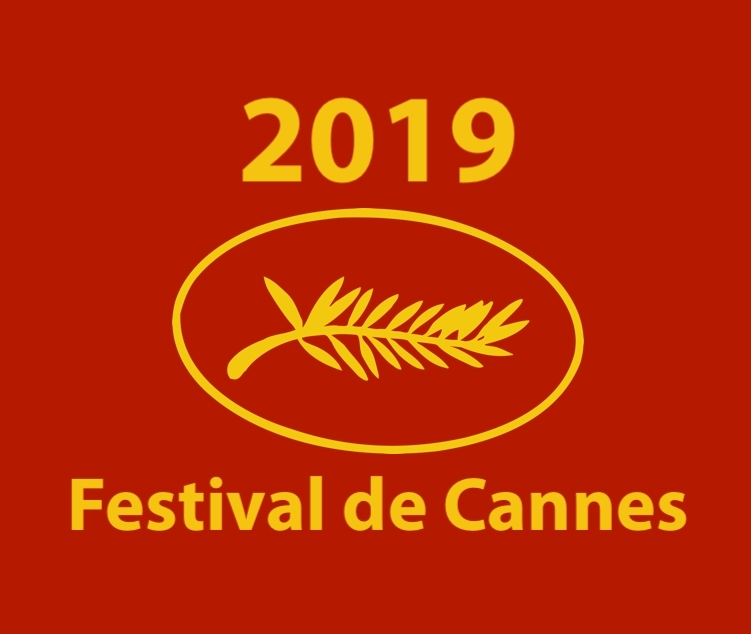 In 2016, Jim Jarmusch had two films in the Cannes’ Official Selection: Paterson with Golshifteh Farahani and Adam Driver, in Competition, and Gimme Danger, the music documentary on Iggy and the Stooges as part of the Midnight Screenings.